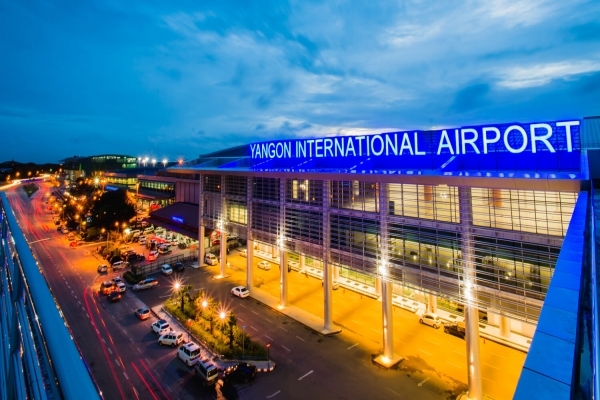 Arrive at Yangon International Airport, welcomed by our Myanmar Delight Travel’s guide and transfer to the Hotel. 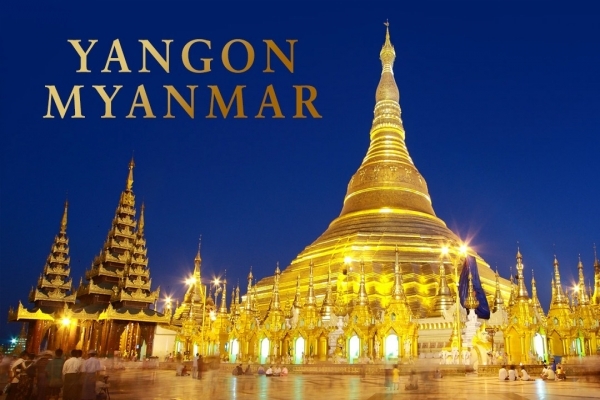 Lunch at local restaurant and visit Great Shwe Da Gon Pagoda (One of the wonder of the World and itself is a solid brick stupa (Buddhist reliquary) that is completely covered with gold. It rises 326 feet (99 m) on a hill. Chauk Htat Gyi Pagoda, huge 72 metre Reclining Buddha Image. Dinner at local restaurant and overnight at hotel in Yangon. Breakfast at hotel and drive to Pan Hlaing Golf Club for morning golfing. 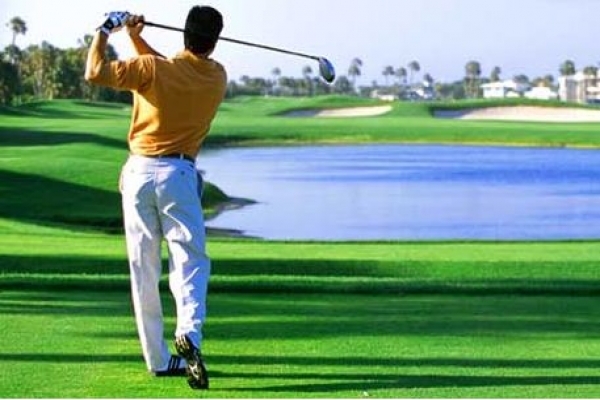 Tee off time and enjoy the golfing for 9 holes. Lunch at restaurant and free time to relax. 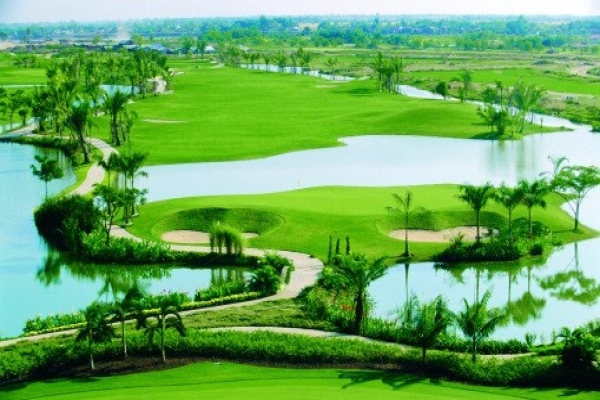 Tee off again and enjoy the evening golfing for 9 holes. Dinner at local restaurant and overnight at hotel in Yangon. Breakfast at hotel and drive to Yangon City Golf Resort for morning golfing. Tee off time and enjoy the golfing for 9 holds. Then drive to visit at Bogyoke Market formerly Scott Market for free shopping and Yangon sightseeing. Dinner at local restaurant and overnight in Yangon. Breakfast at hotel. Take a short relax at hotel and then transfer to airport for departure flight for "Home Sweet Home"